Warning: The video above may cause tears of joy. It's easy to get caught up in the stress of shopping and traveling during the holidays. However, one Austin-based company went as far as Pennsylvania to remind us of the true spirit of the season. RetailMeNot is in the business of coupons. 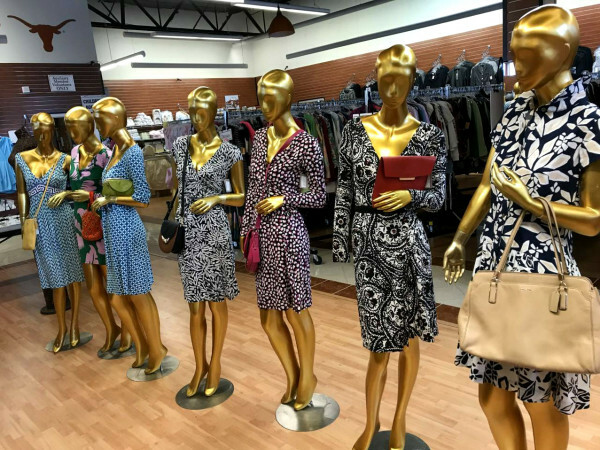 The local retailer provides an online marketplace for discounts and is a digital destination for many holiday shoppers. To spread a little cheer this season, the coupon-obsessed company traveled to the small town of Coupon, Pennsylvania to give its 73 residents a gift of their choice. But when asked what they would like for Christmas, the people of Coupon sought presents for their neighbors instead of themselves. "I don't really need anything for Christmas," said one resident. "I mean, we have everything that we need. But there's a lot of people we know who do need some help." The RetailMeNot team took note of these "altruistic" wish lists and purchased every item possible. Couponians were then invited to a holiday party in early December where residents were surprised by the presents they requested for each other. "Best Christmas ever," declared one small girl whose entire family was gifted a trip to Disney World. "Our team found a neighborhood full of incredibly humble, kind, and giving residents. 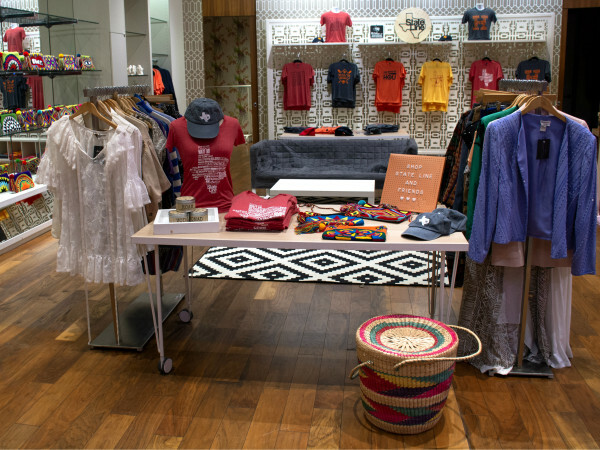 They define the term 'community,'" Marissa Tarleton, chief marketing officer of RetailMeNot, said in a release. 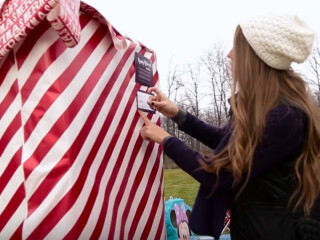 This Christmas celebration was part of RetailMeNot's #SaveItForward social media campaign. For every act of kindness displayed on social media with the #SaveItForward hashtag and @RetailMeNot tag, the company will donate to the Boys & Girls Clubs of America. Why, you ask? As another Coupon resident summed up: "You have to show people that it's better to give than receive."